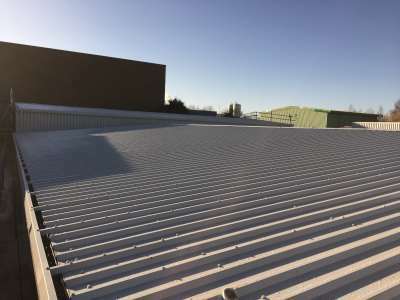 Nationwide Roofing and Cladding Ltd have been carrying out various refurbishments on roofing materials, wall cladding, rainwater products and projects both small and large across the South of the UK. Using years of expertise and experience we are able to provide all clients with in-depth quotations for gutter coating, sheet lapping, gutter replacements and complete strip and re-sheets for over cladding designs. Being able to carry out all styles of works on any building without disrupting your normal routines, you can benefit from our careful planning and thorough safe working methods. The next time you are thinking about moving properties because of the poor quality roofing, cladding and other rainwater products, think of NCR Limited and our cost-effective solutions. 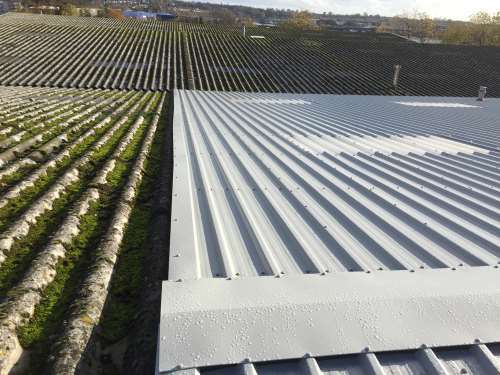 Being well aware of the current changing environment and accidental damage that can occur, we can support you with your ever-changing roofing, guttering and cladding materials. To arrange your own site survey or to just enquire, call us on 0844 824 8929. We always advise our clients on the most suitable refurbishment options for your property.